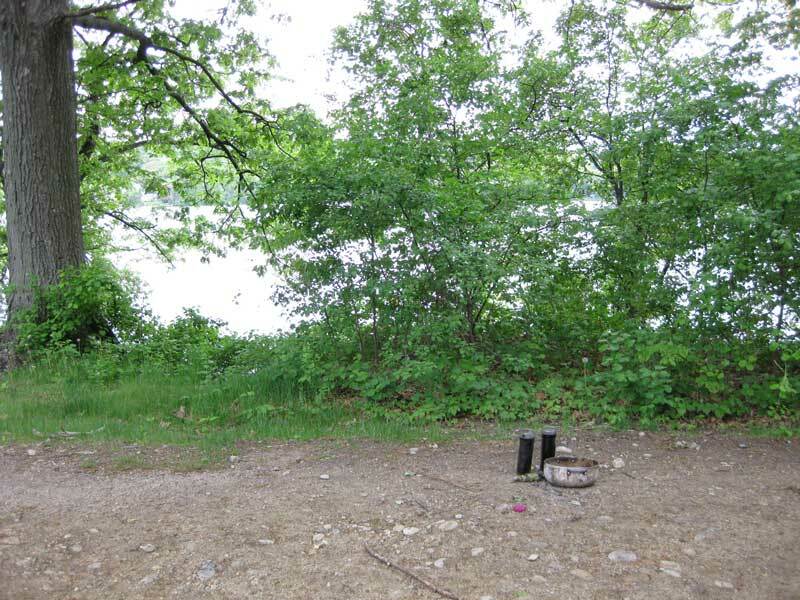 I was running along the trail on the Medford side of the Mystic Lakes when I came across what appeared to the remnants of a small ceremony. 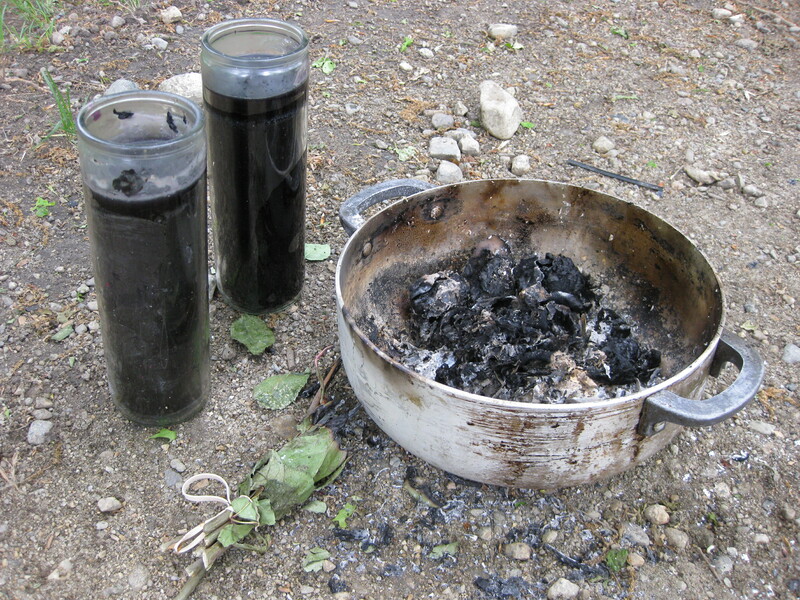 I’m not up on religious rituals, but the black candles seem to indicate something satanic. It wasn’t clear what was sacrificed. I didn’t see any bones in the ash. I wonder if the bundle of greenery is some specific herb, or just whatever was lying around? I’d hate to think they weren’t following proper procedure.